This problem it happens with every race. The Mac client (and likely opengl mode on the Windows client) crashes when selecting an Orc, and often when selecting a male Dwarf. 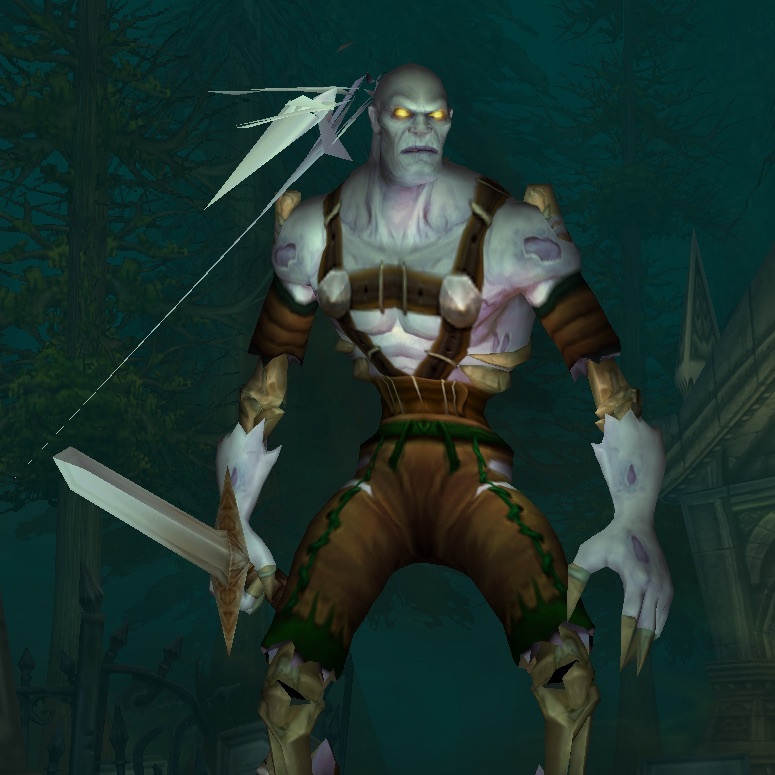 Undead male also has some texture issues. The problem is solved. I just download new client with enUS language. my npc´s using the old texture ,so if u insert the new npc you need new textures or new uv unwrappe for the old textures. Just want to say this is amazing work you have done here Finsternis I just found out about this from reddit and had been checking out your work. I did come across a bug though aside from other creature sizes people have mentioned. The boar in rfk is tiny like hilariously tiny. Here is a picture of him. Also are you planning to add in npcs at some point? 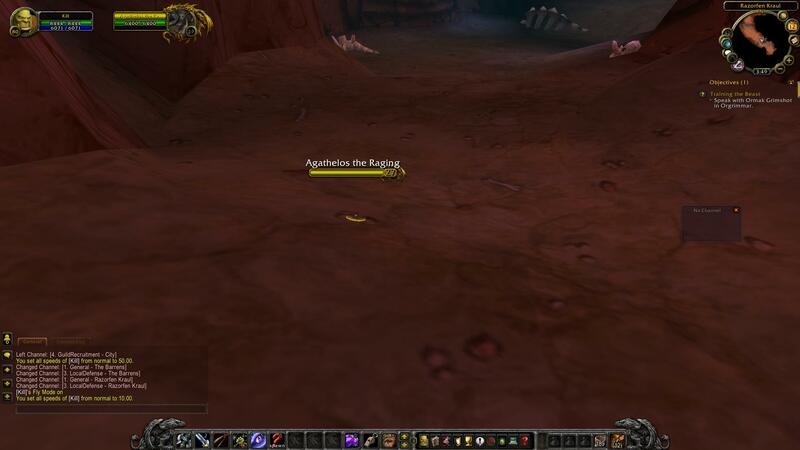 Ya i tried open gl mode first time in wow und your right it crash evil. I am not sure if it helps you but I play on linux and use wine to play the game. I don't have and issues like that with it. If it is a big issue you could also try and run it in wine as a work around. For MAC users, not sure for linux etc, try to rename finsternis patch files to follow the normal patch order. Someone had same issue with my mod and solved it by renaming the file to follow the other files. So in example my file was parch-4, the mac user have to rename back to patch-3 so it will be the last file in order. idk what u rly do, but if u use my character models for npcs of course it not work, not with new and not with old textures. 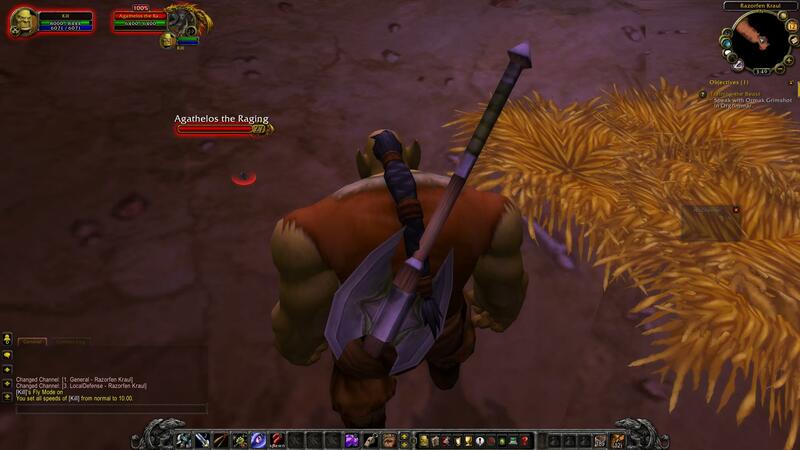 you need original hd npcs for the hd texturs and old npcs for old textur. The male troll mohawk haircut has the receding hairline upper scalp texture. It is easy to fix if you replace the Scalp Upper Hair 8s with 7s. Which is the crest scalp texture I believe? There are some little bugs but this work is absolutely awesome. Hi, i noted something, When i'm using this patch, the hairstyles/beards of the original NPCs looks way more blocky than originally is. the NPCs looks way more ugly this way.